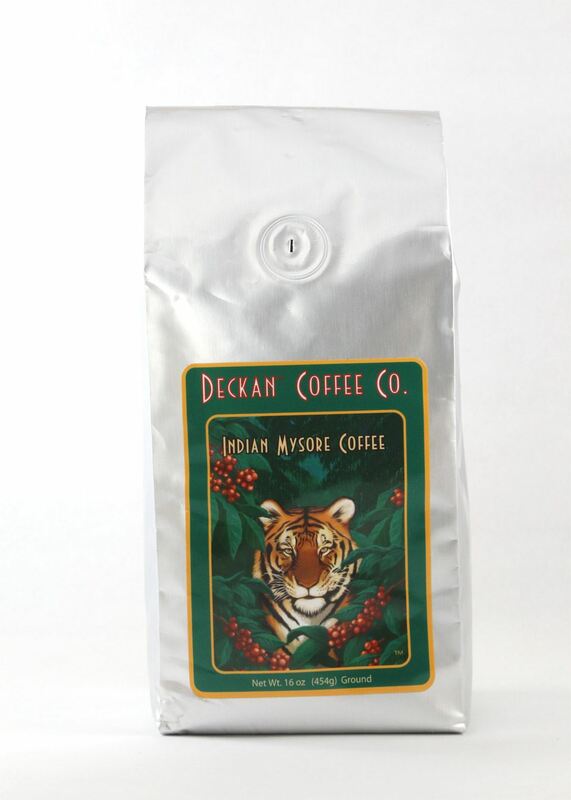 This Mysore Indian Coffee is a blend of our Giri Estates indian coffee beans and chicory giving it a stronger, woody, earthy taste. 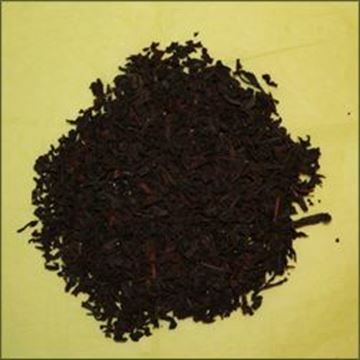 Most of the coffee served in South India is with chicory. Sweet, light bodied & fully aromatic the coffee beans are carefully selected from coffee estates of Chikamagalur, Hassan and Coorg districts of Karnataka State (formerly known as Mysore) in Southern India. 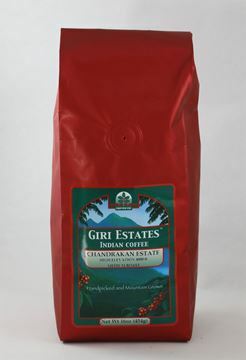 We import both the beans and chicory, then roast, grind and blend locally in Michigan. Premium Peaberry Coffee with intense flavor! 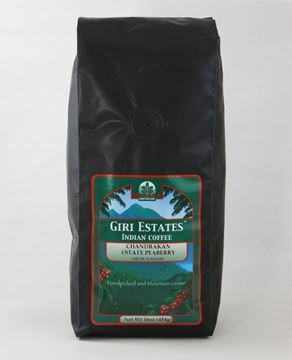 Single origin, shade grown, High Elevation indian coffee!